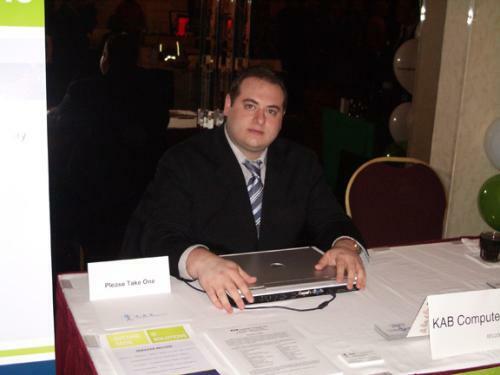 On Monday, November 12, 2007, KAB Computer Services was featured at the Greater Fort Lee Chamber of Commerce's (GFLCOC) Business After Hours trade show. 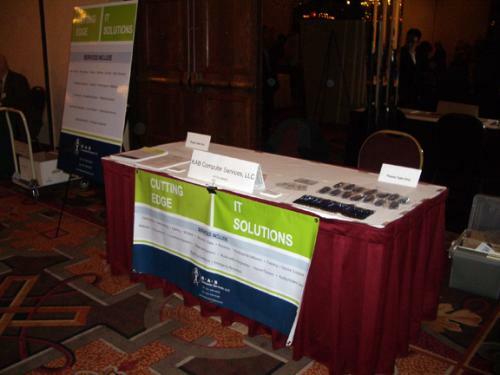 This is an premier networking event which is held annually, and its primary intent is to showcase local business. 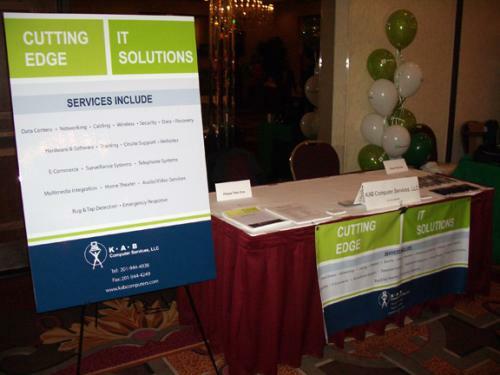 We would like to thank the chamber, as well as all of the attendees for making this event a great success.